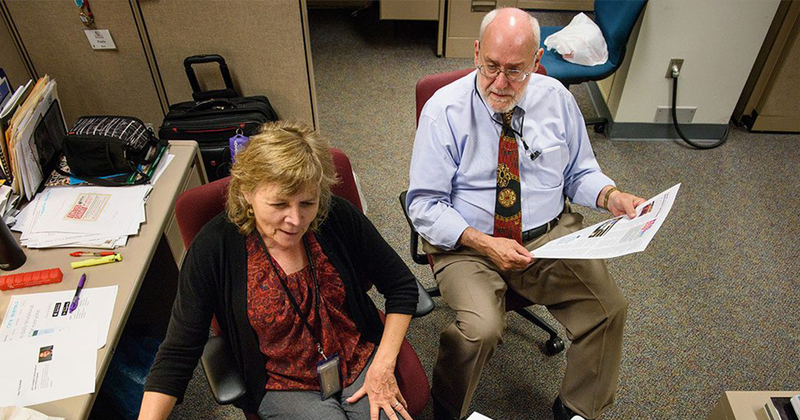 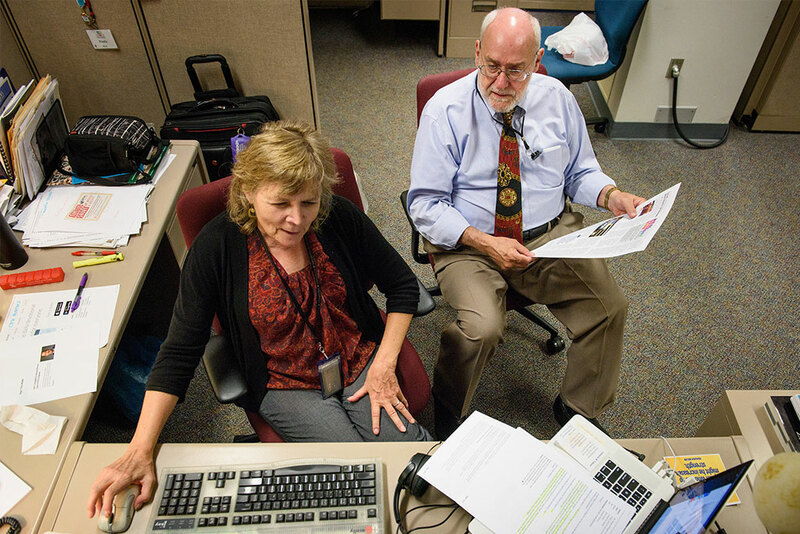 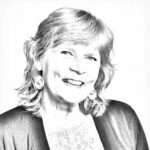 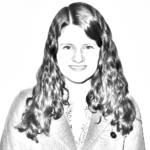 Starting July 1, Paula Schlueter Ross becomes managing editor, succeeding Joe Isenhower Jr. 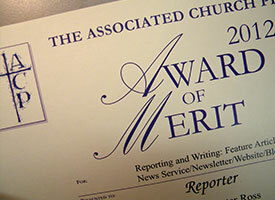 The department and its four periodicals receive a record 23 total awards from the Associated Church Press and the Evangelical Press Association. 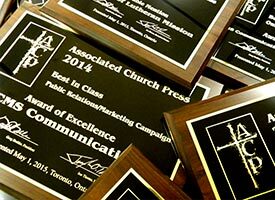 LCMS Communications and its periodicals receive 13 awards from the Associated Church Press and two from the Evangelical Press Association — for work published in 2014. 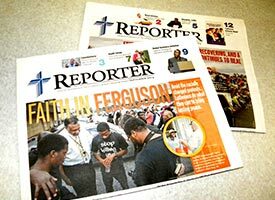 More than 1,500 respondents took part in a recent online survey gauging people’s views on the Synod’s “Reporter” newspaper. 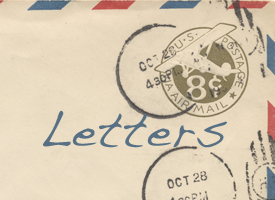 This month’s letters address the redesign of the “Reporter” newspaper. 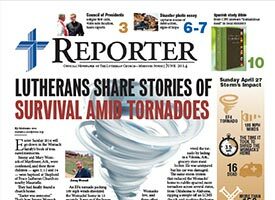 Starting with the June issue, the Synod’s official newspaper has more color, graphics and photos. 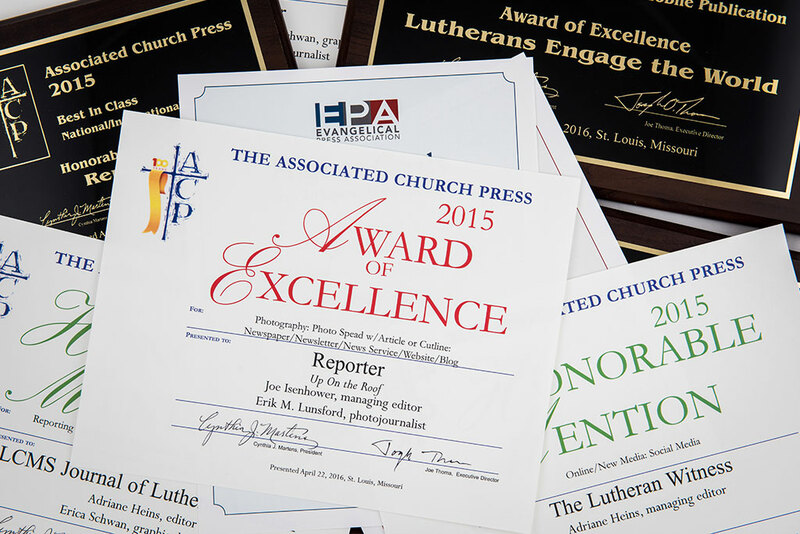 The Synod’s official periodicals, “Reporter” and “The Lutheran Witness,” receive a total of eight “Best of the Christian Press Awards” from the Associated Church Press.